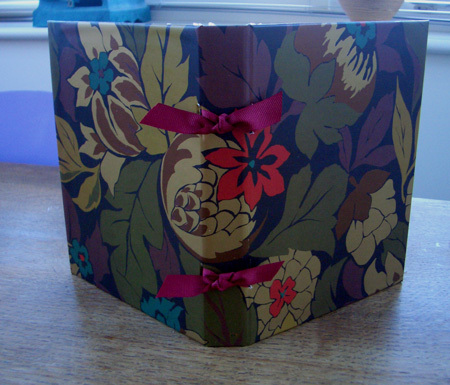 This paper is another one I bought at ‘On the Table‘, this time it’s made by Nina Campbell but it’s also a double sided paper – it seems a bit extravagant and I suppose this makes the paper expensive for wrapping paper which is just going to be torn apart and binned, but it is very luxurious somehow. Using this is slightly cheating as the choice of complimentary papers has already been made but it does make life a bit easier! 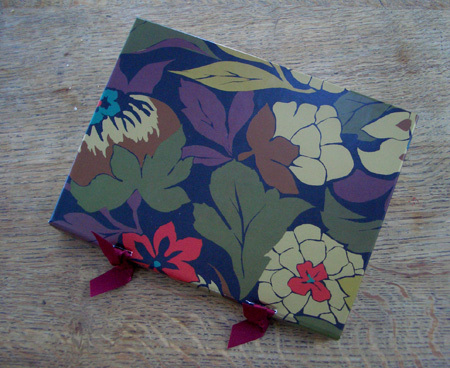 It makes a very seasonal book (it might actually be Christmas paper – I didn’t check). Kim over at Laketrees has compiled a list of ‘101 Artists’ Blogs‘. It must have been a mammoth task compiling this and it will be an huge task keeping it up to date as she has ordered it by Technorati rating. She has said she will update it at the end of every month. I was thrilled to be ‘bubbling under’ at number 11 with a rating of 76 but by today, my authority had shot up to 81 so it will be interesting to see how the rankings change! Kim is deservedly at number 2 with an authority of 353. It is an amazing resource and I am going to work my way through it and see what wonders I discover. We’re not that bad are we? Diane – nice work as usual. That one would look nice to write in at the dinner table following thanksgiving dinner. 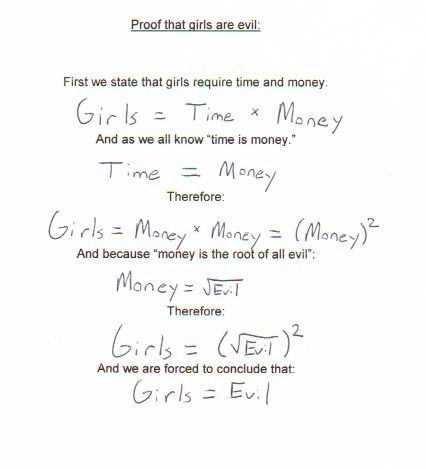 That formula is scary accurate. the first word that came to mind when I saw your new book was luxurious….but I have to add very classy and rich as well…. 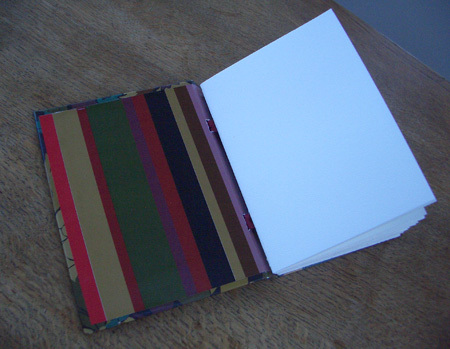 how long would it take for you to make one book on average? thanks for the great review on the 101 list……..and I’m really glad that you will use it as a resource :) me too ! Oh, the double entendres, fur sure. Creechman – did you ever hear the joke – a woman goes into a bar and asks for a double entendre so the barman gave her one. Diane, that paper is great! From the picture, it looks almost like fabric, really nice. Thanks again a bunch for these delicious trifle recipes! I took a bit from every recipe, and my guests were feeling almost in heaven when eating it (I won’t go into detail on that one ;-) Syllabub alone already is one dangerous deliciousness, but together with the trifle … ahhhh! Astrid – I’m glad the trifle worked out well. You are right – the syllabub is delicious on it’s own – I love it!